"Yesterday I was clever, so I wanted to change the world. For me, it can be quite tempting to focus on external matters rather than internal ones. Too much focus on trying to change outer circumstances can cause me to neglect myself and distract and derail me from from what I can most positively effect. I am working to be mindful about where and how I place my attention and spend my time as I have found that the inner work I do is the most impactful and ripples out. The practices of Yoga and Mediation direct our energy, attention and time more toward the inner realm. It's not because the external doesn't matter. No, quite the opposite. 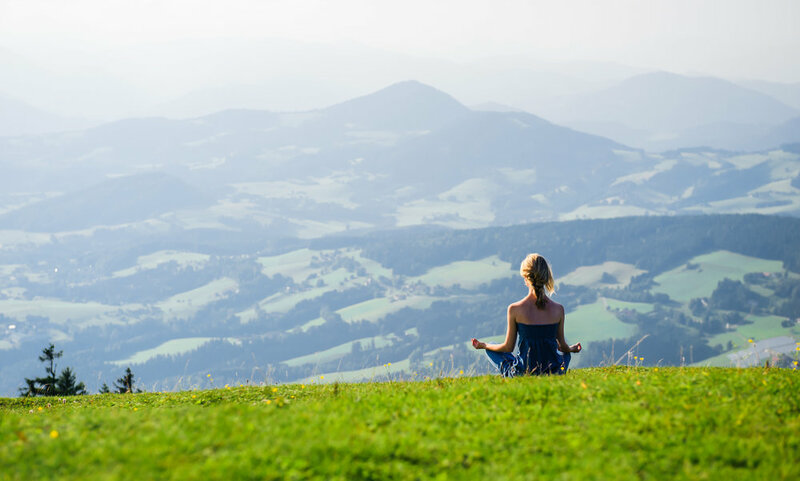 The world around us, our outer environment and issues or concerns in our homes, community and world are all very important; which is why it's even more important to approach the external from our healthiest inner self. Outside issues can often be used as a distraction from taking responsibility for ourselves. At times it can be easier to look at others and see their fault, look for what's wrong with the situation, blame or try to change anyone and anything other than ourselves. When too much attention moves in this direction, maybe it's time to redirect it. Please join me this week in observing the direction of our attention and take opportunity to focus on ourselves and our inner realm which, in the end, is more empowering. May you have great a week.